We’d love your help. Let us know what’s wrong with this preview of Wendigo Tribebook by Bill Bridges. 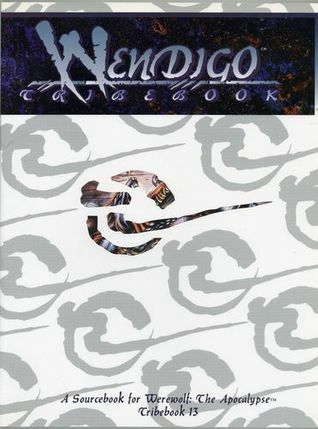 At long, long last, Wendigo Tribebook is here! Now players and Storytellers alike can learn the secrets and ways of the purest of the Pure Ones. Learn the special battle techniques of these fierce warriors, or listen to their tales of winter magic. This Tribebook closes out the series in fighting form. To ask other readers questions about Wendigo Tribebook, please sign up.